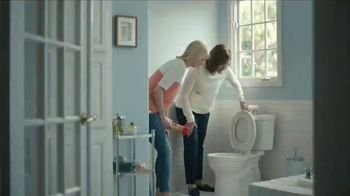 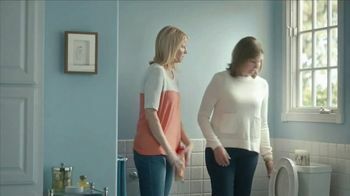 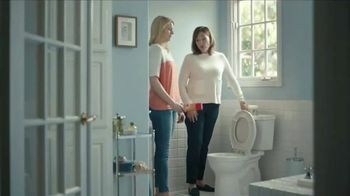 In the bathroom, Nora Dunn asks her friend to really think about what goes into the toilet. 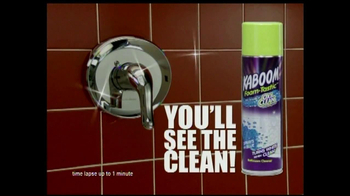 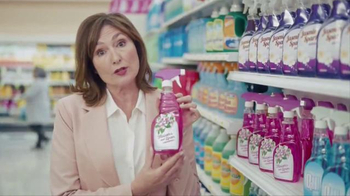 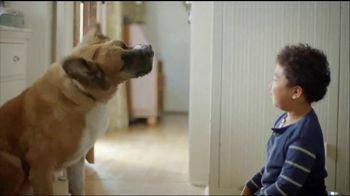 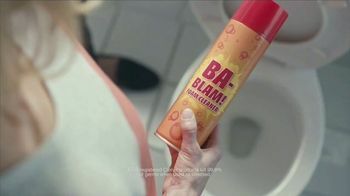 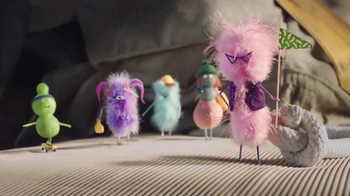 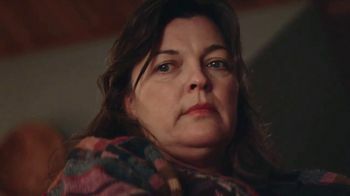 If a toilet cleaner called "Ba-Blam" is what's being used to do the job, Nora's scared to use the facilities. 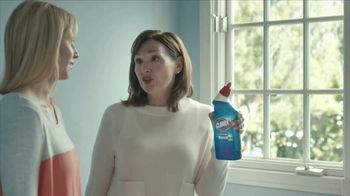 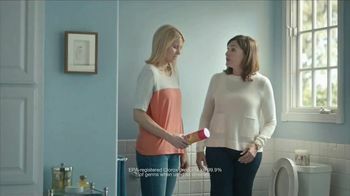 These women decide that if they want something clean, their cleaner is going to need bleach in it, like Clorox.